Okay so you’re super busy… we get it! But you can’t keep being too busy for your wellbeing… after all without it juggling a busy life can be challenging. 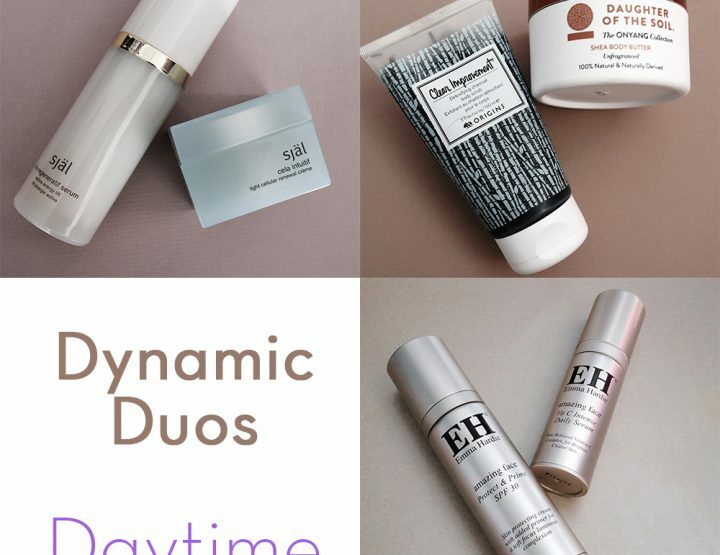 So we’ve curated some of our favourite ‘on the go’ Wellbeing fixes. Seriously, these help us to stay balanced and focused through the most trying of days, so have a look and start building your portable wellbeing toolkit. Find comfort in this balm and apply to your pulse points when needed. 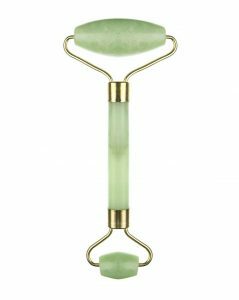 This gorgeous little balm comes in stick form for easy application when out and about. It’s beautifully scented with uplifting citrus herbal top notes of Chamomile, Neroli, Mandarin, Rosemary and Sweet Brazilian Orange, a balancing floral heart of Jasmine, Rose, Mimosa and Lavandin, and a grounding Cedarwood base. This is another spot treatment for your pulse points, but this one also helps with tension headaches. 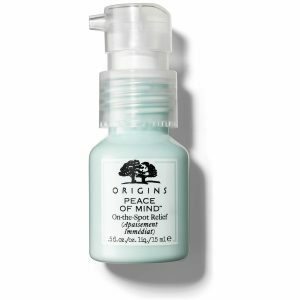 You apply two dabs of Origins mind-clearing formula on the back of your neck, temples and earlobes and you’ll feel a tingling sensation as it begins to work its magic. This wonder product appropriately named the ‘Calm Balm’ by the incredibly gifted Michelle Roques O’Neil has become a lifesaver for those particularly frazzled and stressful days, so we thought we’d share it with you! This balm has been created to “offer vital support when nerves are frayed and need of unification gently stroking them back to alignment.” Michelle describes the balm on her website (along with the other products in the ‘Inner Light’ range) as an “emotional second aid, an intense and powerful collection that work at a souldeep level” which definitely feels very true. I think we all suffer from stress at various points in our lives and so anything that can help alleviate this and rebalance ourselves are must-haves for us. 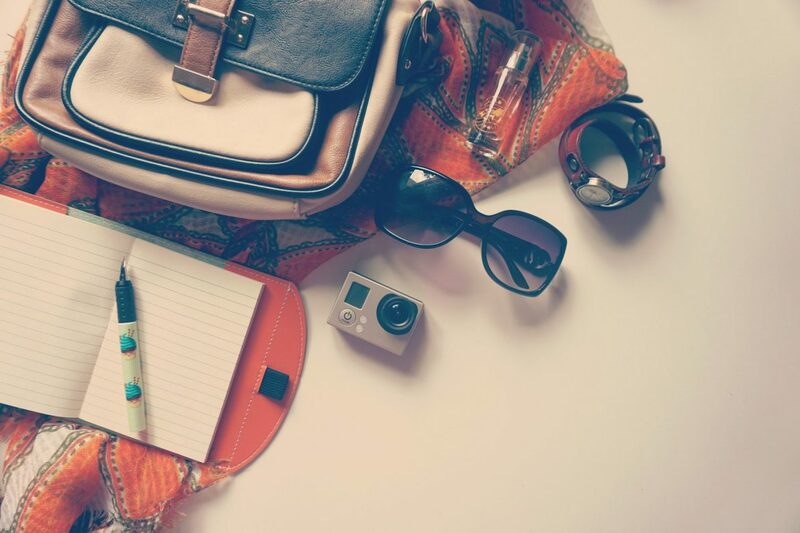 It’s easy to pop in your purse and you can apply it to pulse points when needed, even when you’re on the go. These crystal infused mists are perfect for if you’re needing to create that safe space around you, particularly if you’re in an unfamiliar or stressful setting. They can help change the vibrations in the air, remove negative energy from a space and generally help you to feel more grounded, or protected when needed. This would, of course, depend on personal choice – they also have a ‘Pure Love’, ‘Let Go’ and ‘Birthing’ spray in this range. The collagen shots in this kit are perfect little additions to boost your hydration throughout the day! Love just being able to add these into the daily routine and they’re travel friendly so they can be taken when the mood suits! 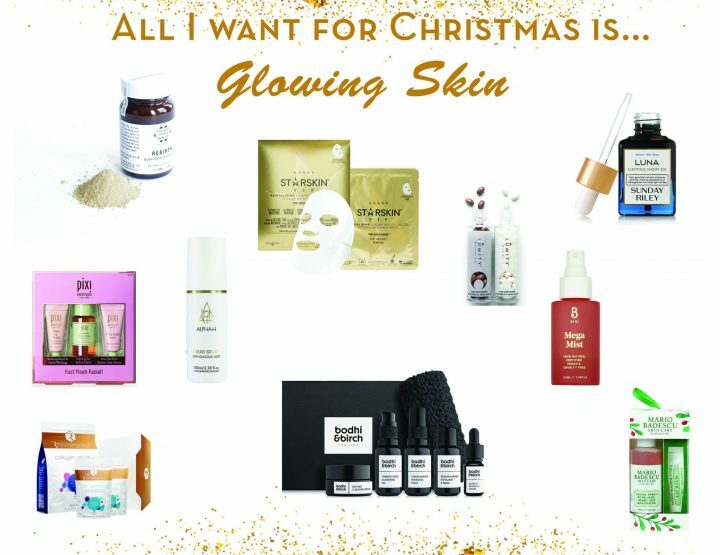 This lovely little set includes a seven-day supply of Collagen Shots, seven H3O Night Repair capsules and a seven-day supply of H3O Hydration. You can apply this in the morning and still feel it on my lips in the afternoon. 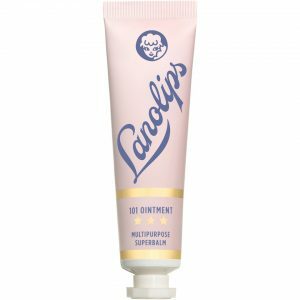 It is super dense with pure Lanolin that closely resembles and mimics your own skin oils, hydrating and soothing everything from chapped lips, broken cuticles and minor burns, to eczema and psoriasis. 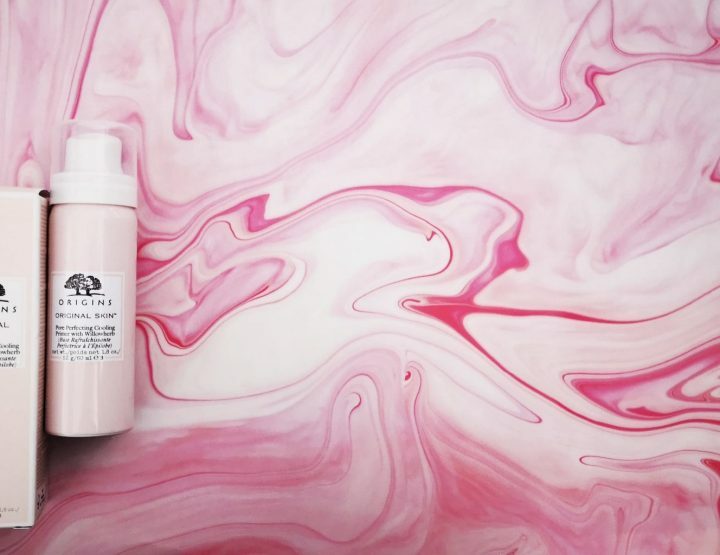 It is free from sulfates, parabens, synthetic color and fragrance. A little goes a long way – even though I use my little tube very frequently it still hasn’t run out – and great to throw in your purse and go! 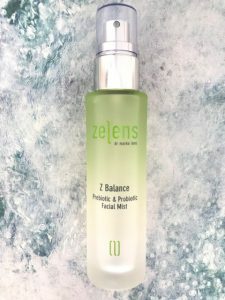 This innovative mist from Zelens harnesses the power of a blend of both prebiotics and probiotics to support skin health. 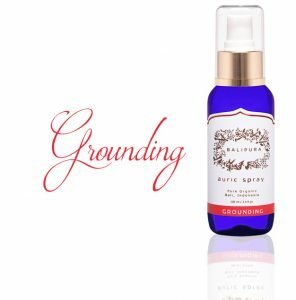 Now, this mist is designed to rebalance the skin by strengthening the skin barriers and replenishing its moisture while at the same time protecting it against environmental stress. 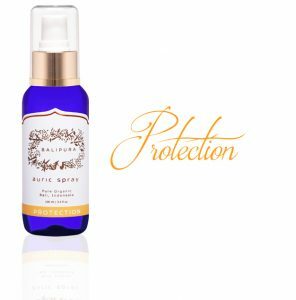 The perfect way to protect your skin whilst on the go! 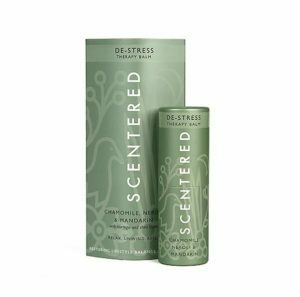 This is a great physical product to help reduce tension – gently roll this on your face to relieve tension and pressure. Another good one if you feel a headache coming. Calm your mind with the Therapie Roques O'Neil Calm Balm!